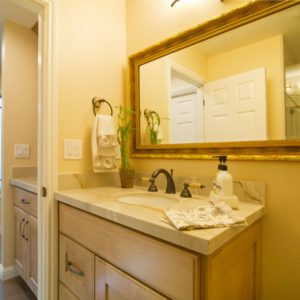 Advanced Home Improvements, Inc. specializes in Kitchens & Bathrooms. If you are just starting to consider a project or ready to begin your next Home Improvement dream, one of our specialists is available to assist you from the design stage thru the installation. The decision to remodel your kitchen or bathroom is one of the best investments you can make. 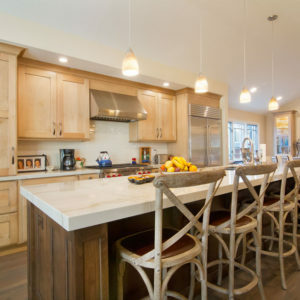 Kitchens: The kitchen is where people will spend most of their waking hours while they are home. It is where they cook, eat, and gather with their family and friends. It is where they talk and share ideas about the latest trends and fashions. Bathrooms: Many homeowners don’t understand bathroom remodeling as an opportunity to express their individuality and sense of style. 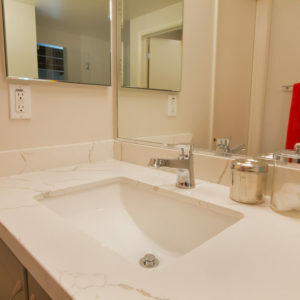 If you are remodeling your home, the bathroom is one room you cannot afford to overlook. Considering how much time you spend in this room, you definitely want that space to be comfortable, functional and good looking as possible. Discover the latest trends in kitchen or bathrooms with one of our specialist. From cabinets to floors, countertops to lighting fixtures, we offer all ideas for a great new kitchen or bathroom. 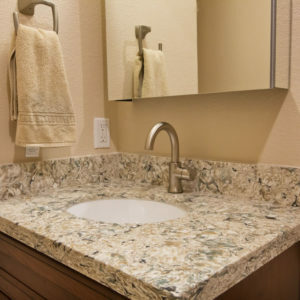 It is no surprise that the remodeling of a kitchen or bathroom is at the top of the list of home improvement projects. Remodeling can be very messy and disruptive. The length of the disruption varies from a few weeks to a month or more, even with a well planned out design. Your project manager will help keep everything on track from start to finish. At Advanced Home Improvement, we look forward to working with you to make your next Home Improvement project not just a dream, but a reality. We care about making the transition from your old project to your new, a pleasant experience. We have been providing personal and professional services to customers throughout the San Francisco bay area. Our knowledgeable and experienced staff will assist you in finding the perfect kitchen or bathroom design to complement your home.